The first three members of the latest crew to explore space under the "Star Trek" banner have been named. Michelle Yeoh, Anthony Rapp and Doug Jones have signed up to star in the new series, the first announced project for the new CBS All Access streaming series. "Rent" veteran Rapp will play Lt. Stamets, a crew member of the Starship Discovery who is also an astromycologist and a fungus expert, while Jones -- who has made a career playing odd creatures in the "Hellboy" movies, "Pan's Labrynth" and "Falling Skies" -- will play Starfleet science officer Lt. Saru, a member of an alien species that is new to the "Star Trek" universe. "Couching Tiger, Hidden Dragon" star Yeoh, meanwhile, will star as Captain Georgiou, the commanding officer on a different vessel, the Starship Shenzhou. There's still no word on who will captain the Discovery. 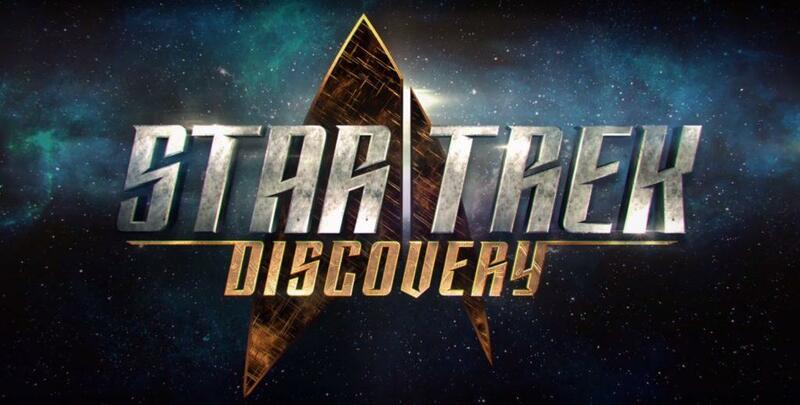 "Star Trek: Discovery" will premiere in May 2017 on CBS All Access (where you can also stream every episode of "Star Trek" ever) and will be distributed internationally via Netflix.